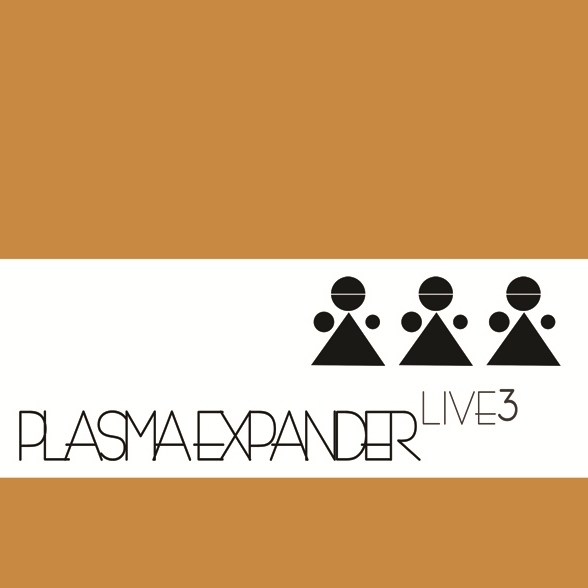 Plasma Expander fills the gap of 15 years of music. Grabbing directly from the SST's Minutemen broken-funk aggro and Blind Idiot God's sonic rollercoaster. Mind bending riffs for bass and baritone guitar. This music is going nowhere in weird ellipses around your head. 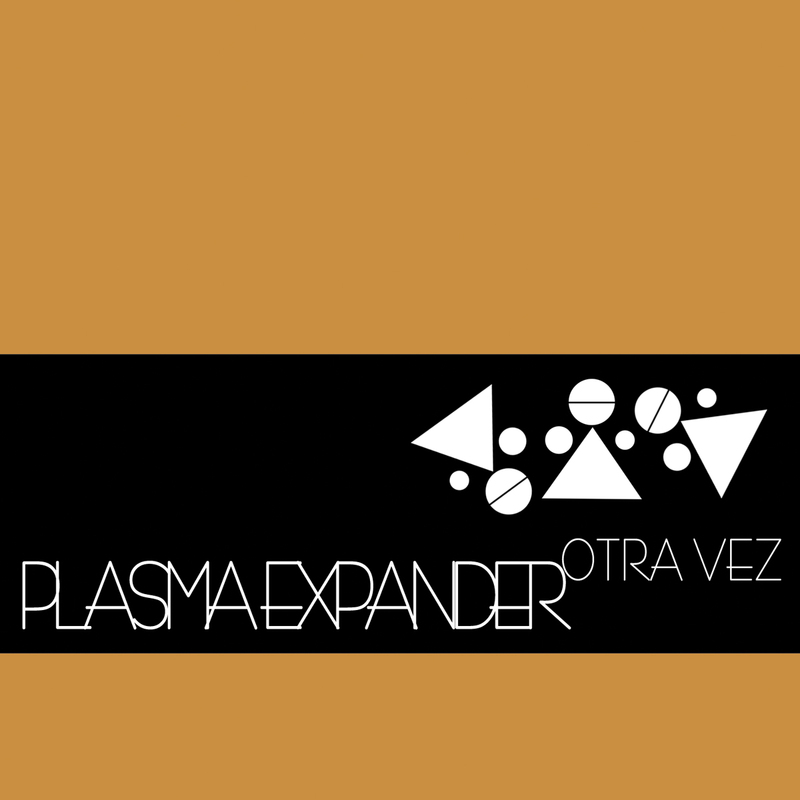 Remix versions of Otra Vez by Barry London (Oneida), ZA!, Simon Balestrazzi, Luca Ciffo (Fuzz Orchestra), Claudio PRC, Mattia Coletti and Hubble. 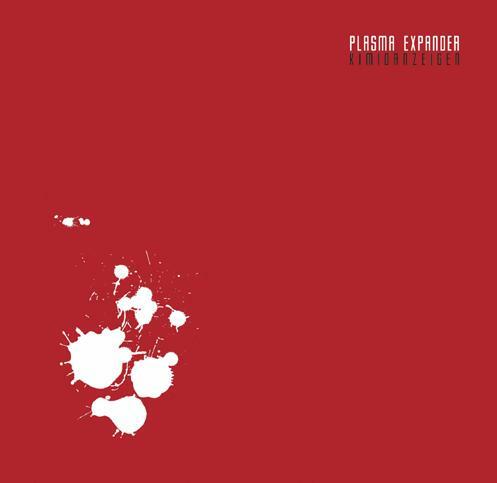 Recorded, mixed and produced at NHQ by Enrico Rocca and Plasma Expander. Artwork by Lopix, layout by Mirko Spino.